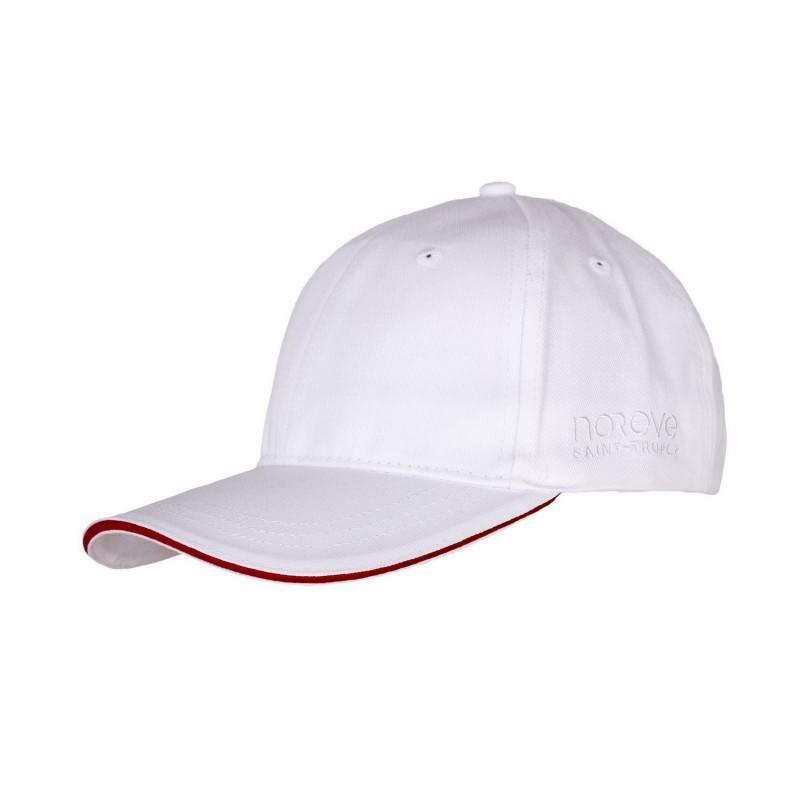 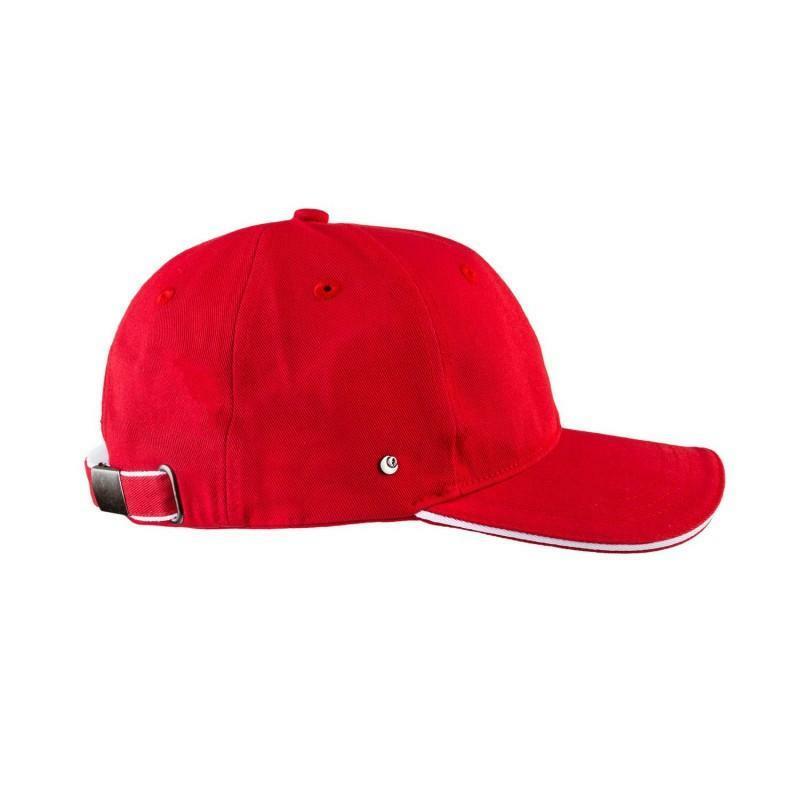 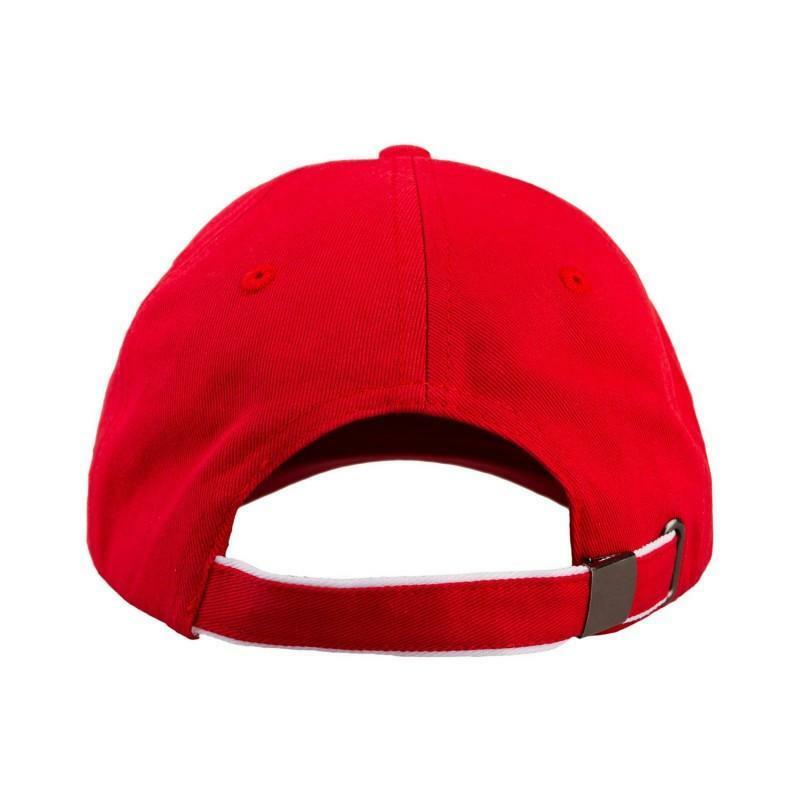 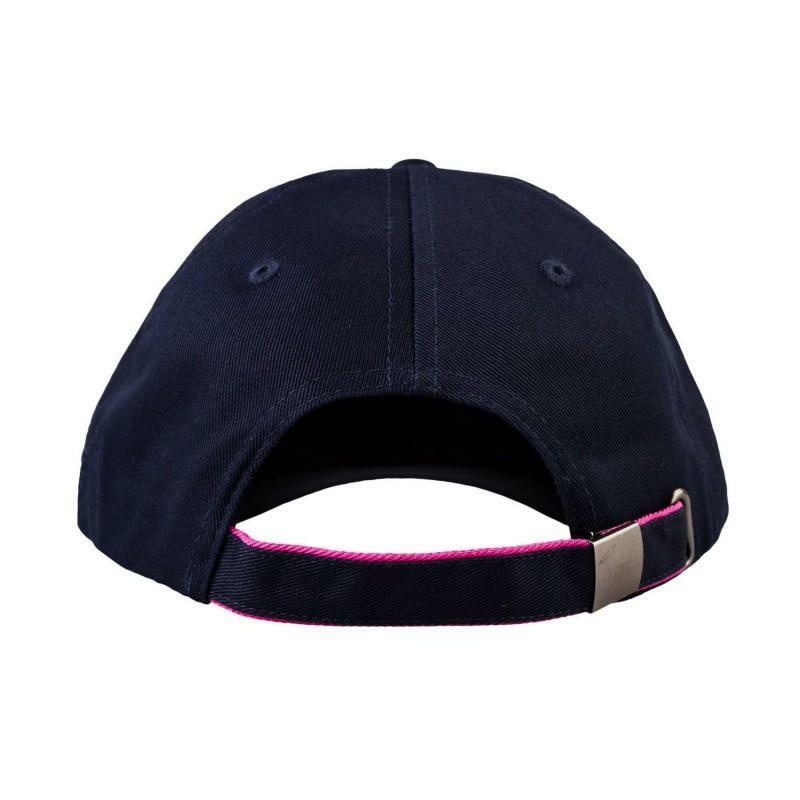 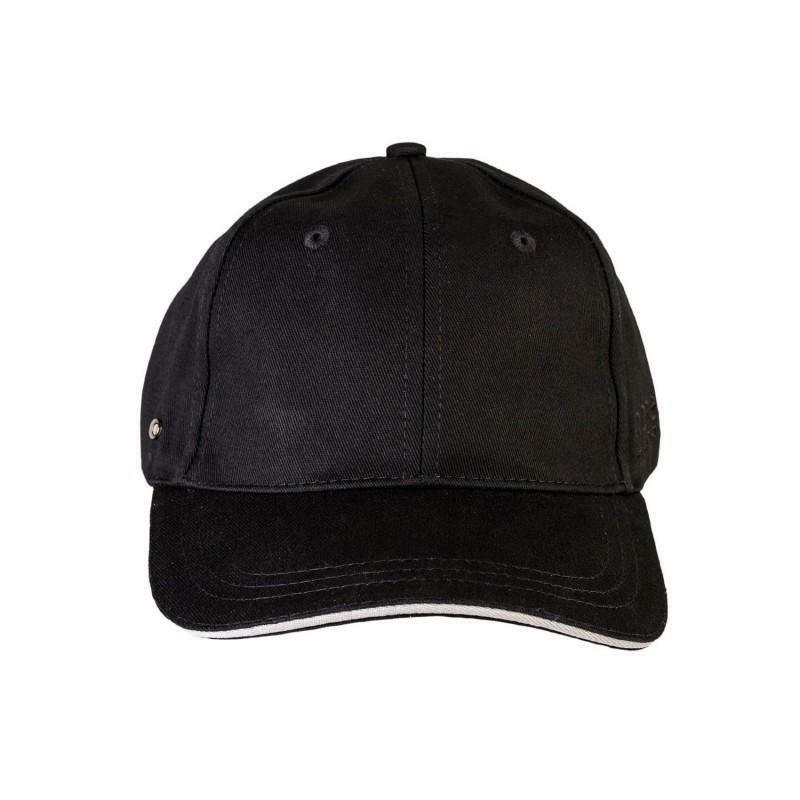 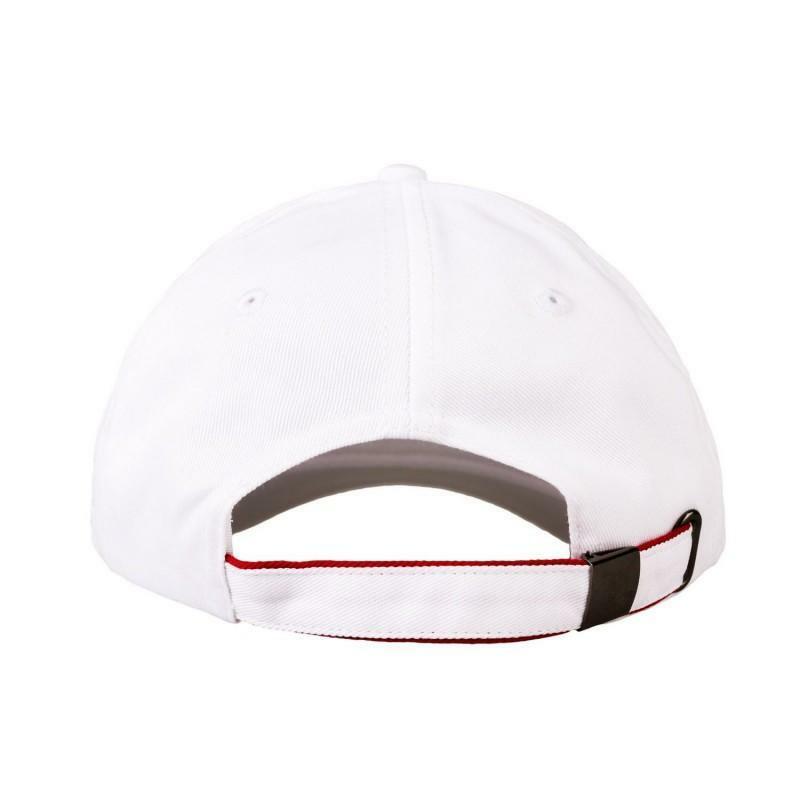 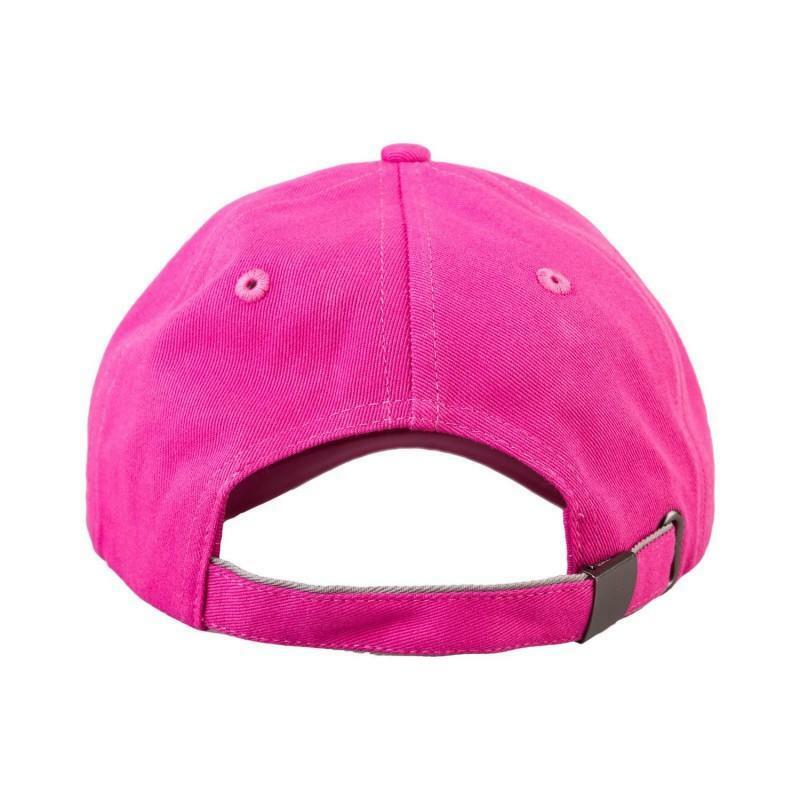 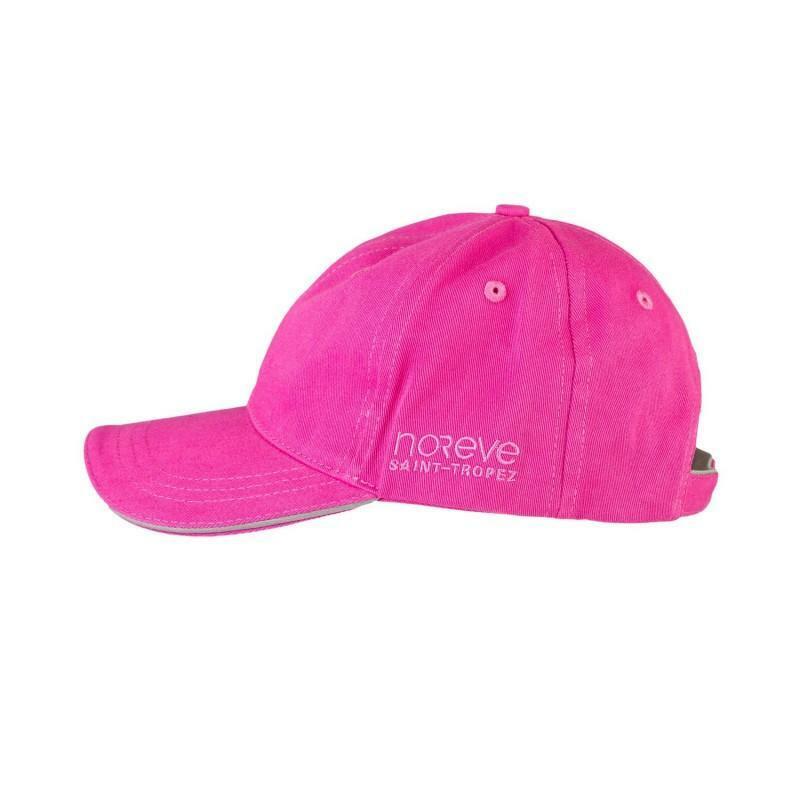 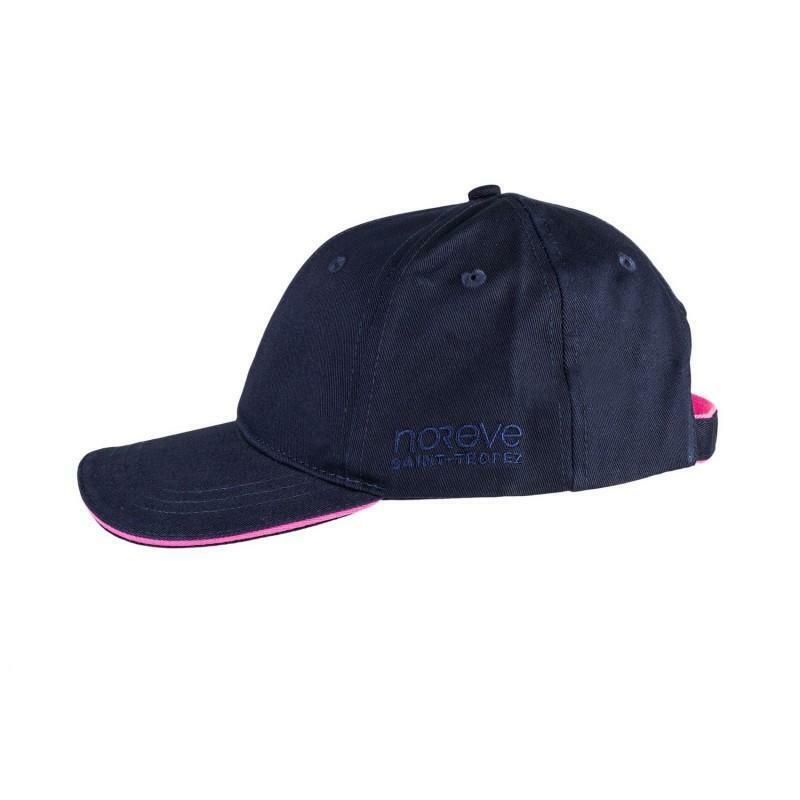 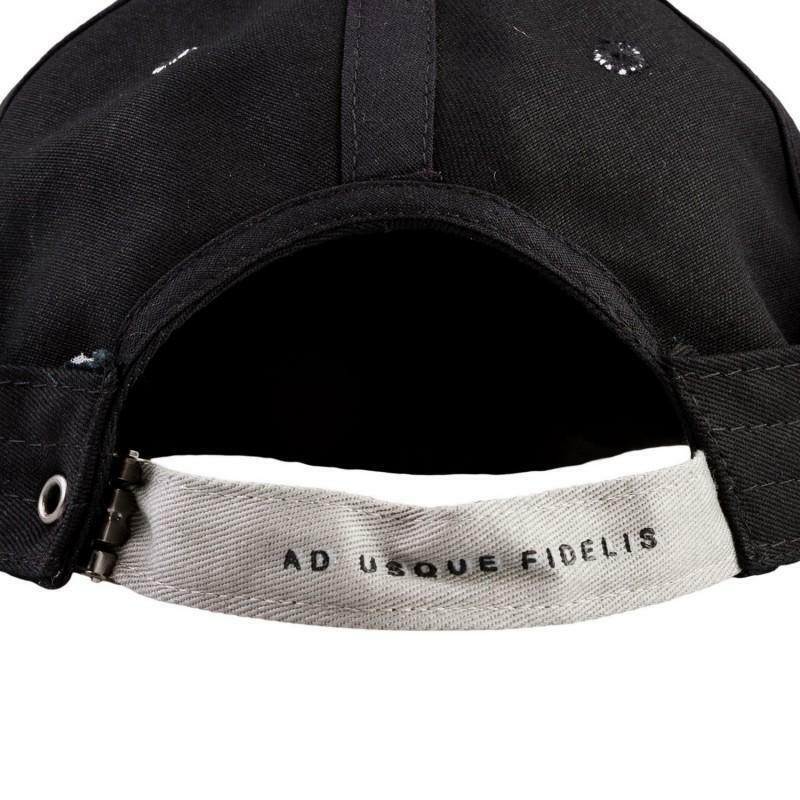 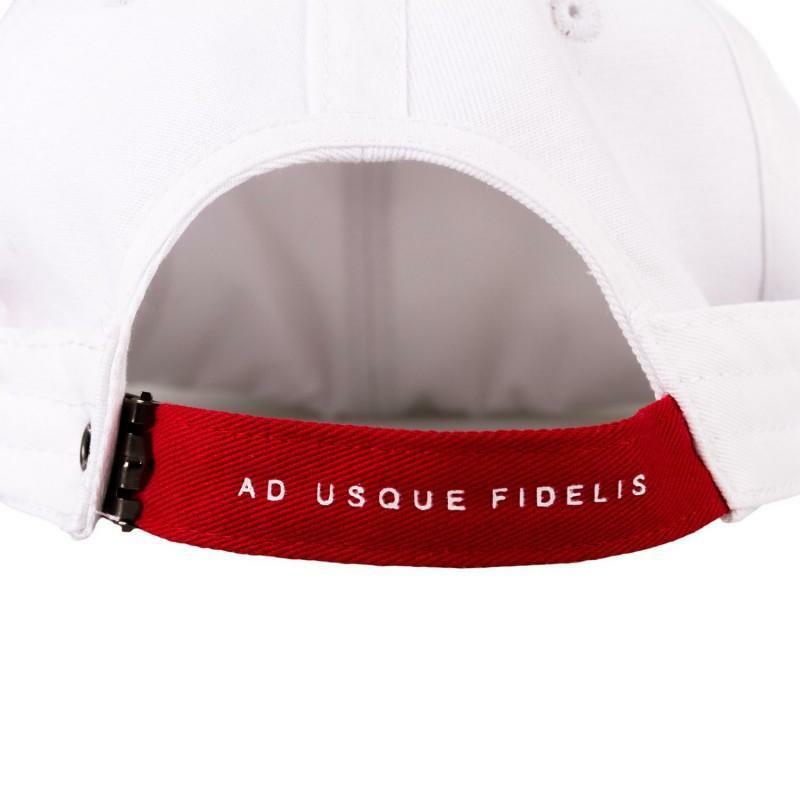 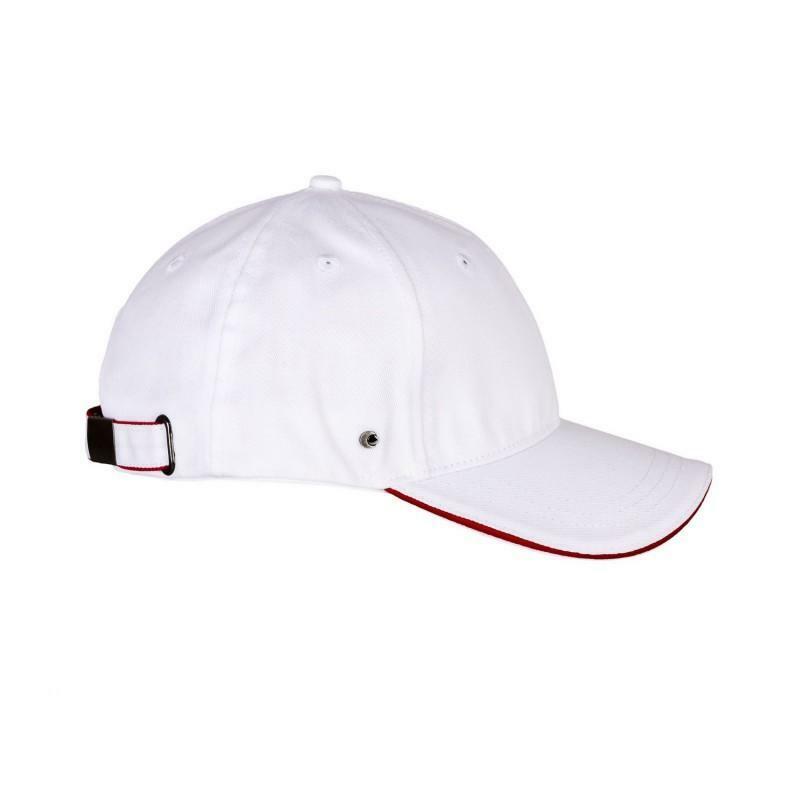 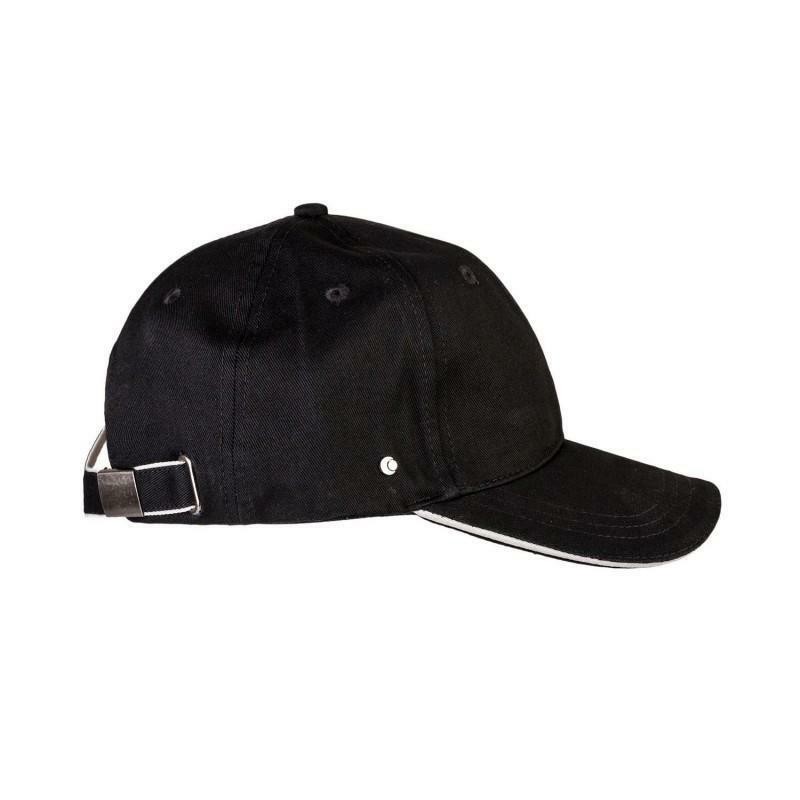 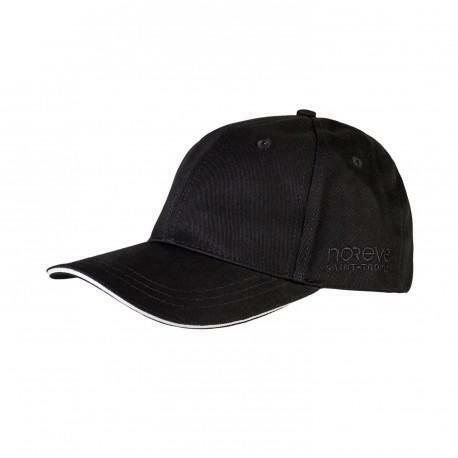 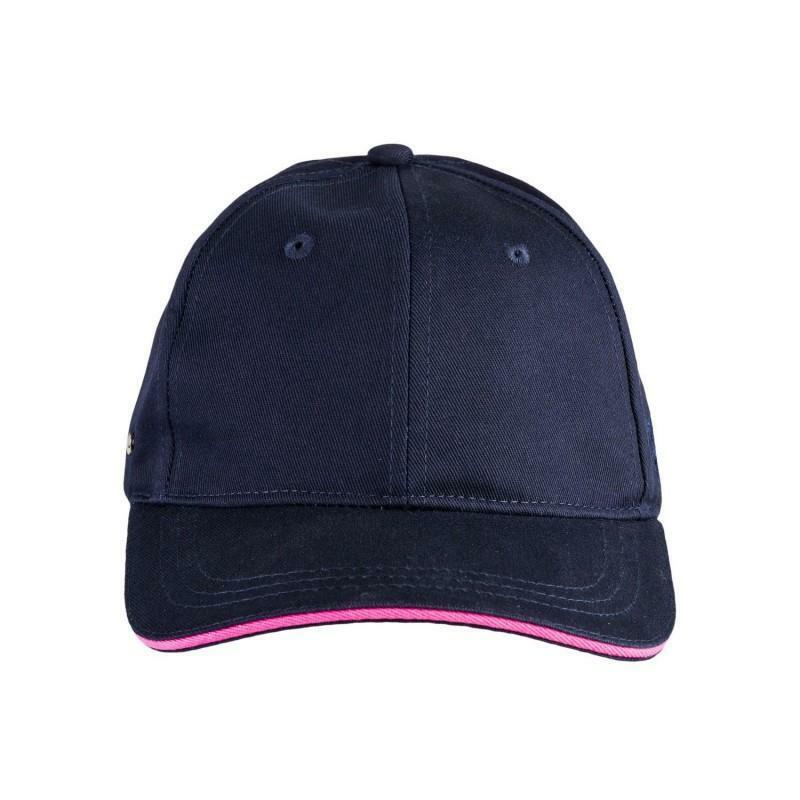 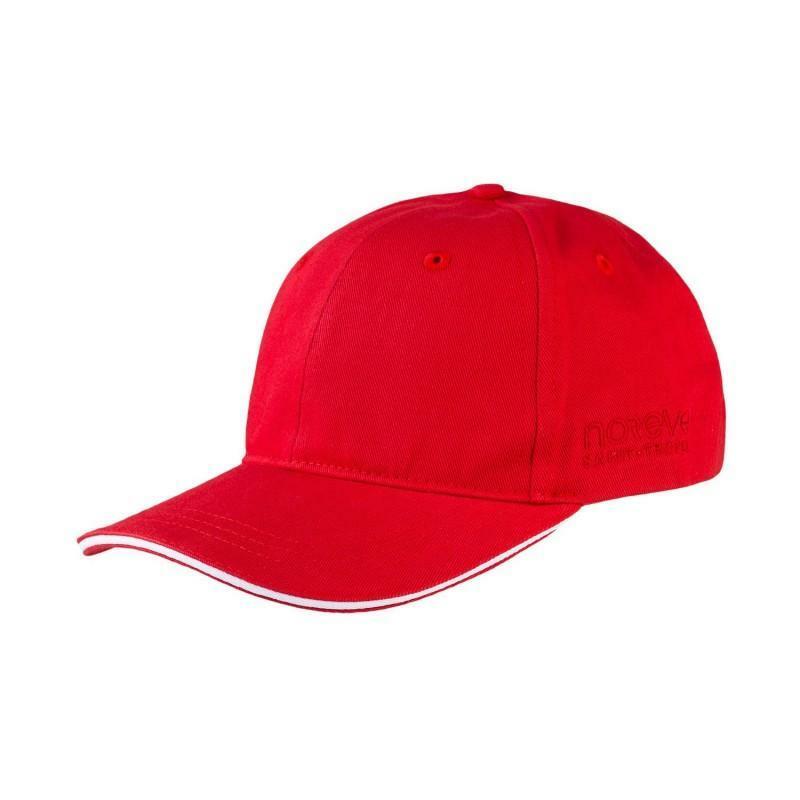 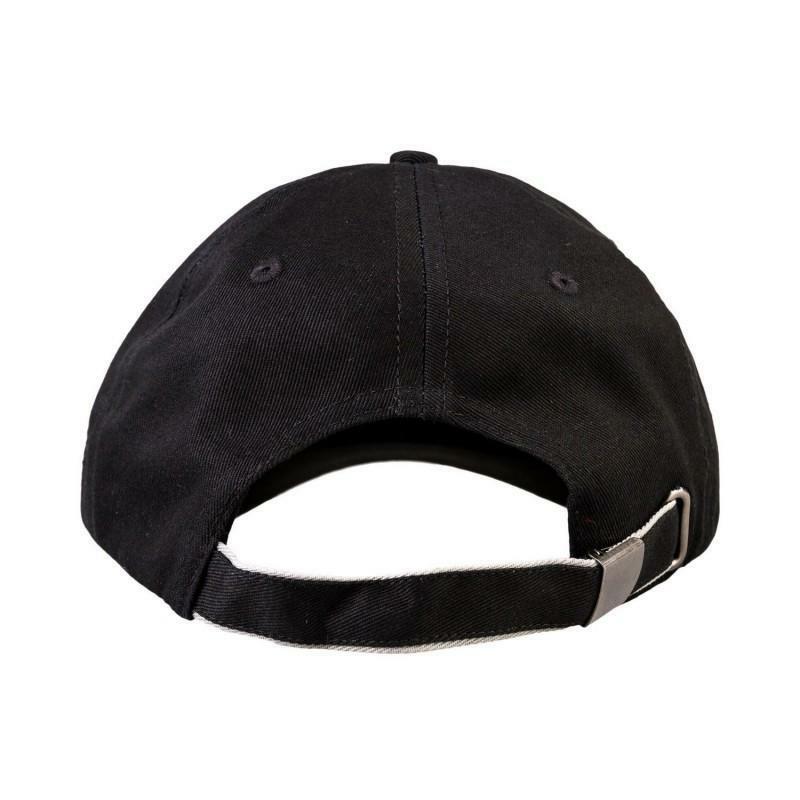 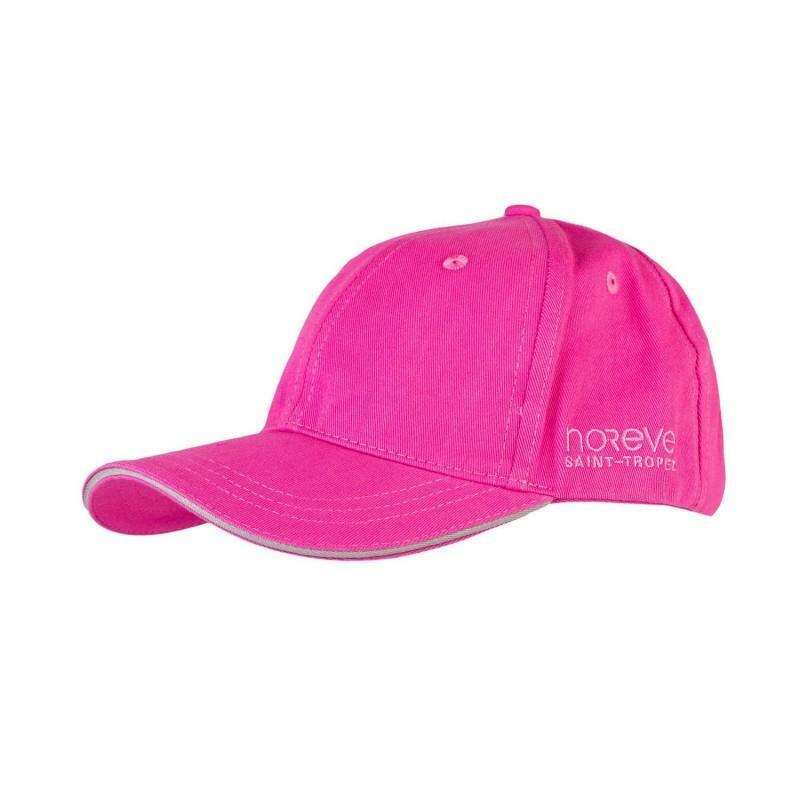 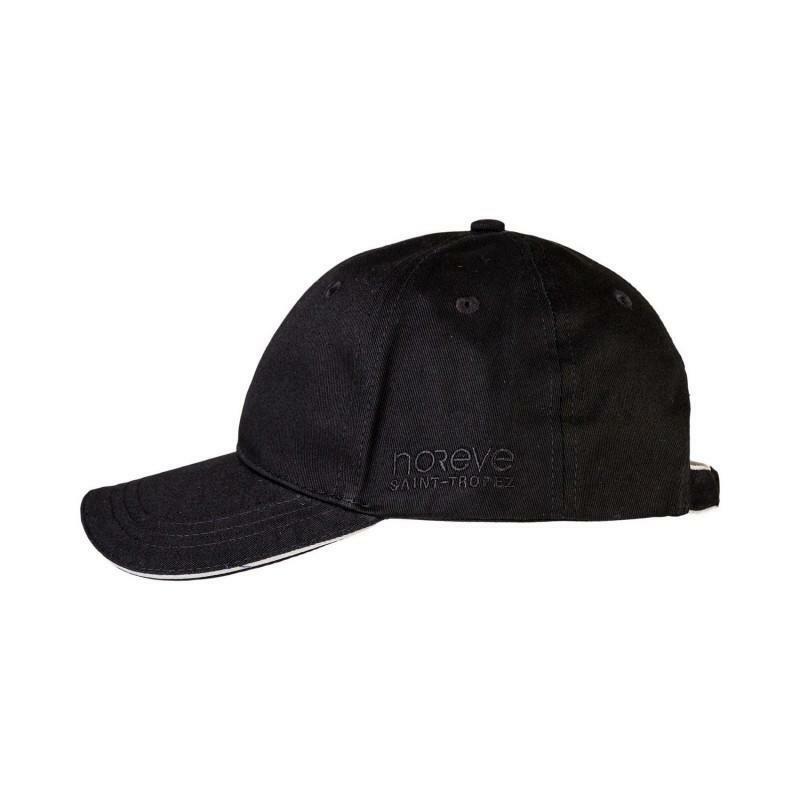 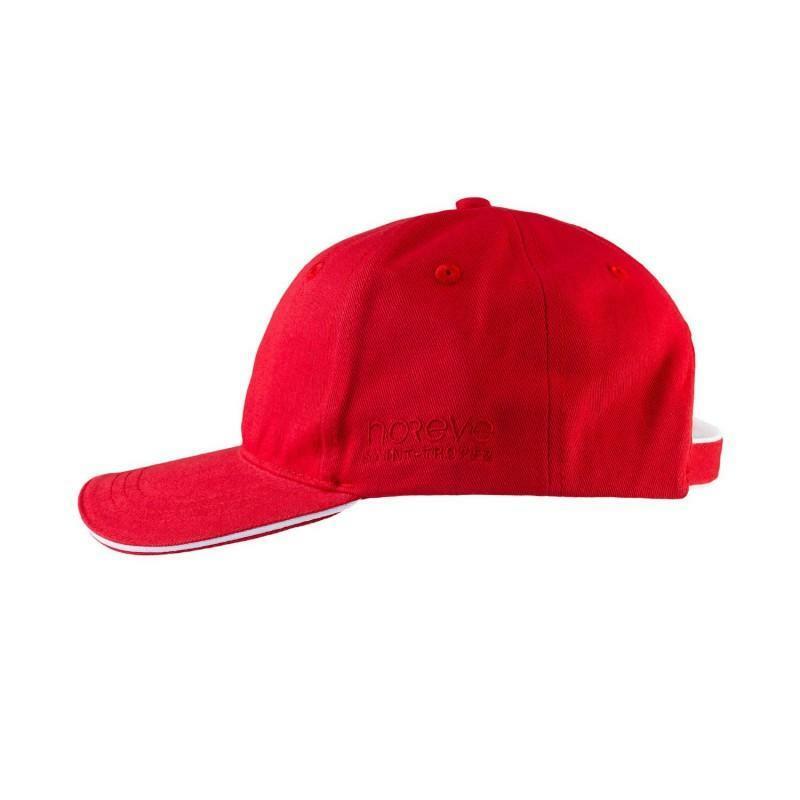 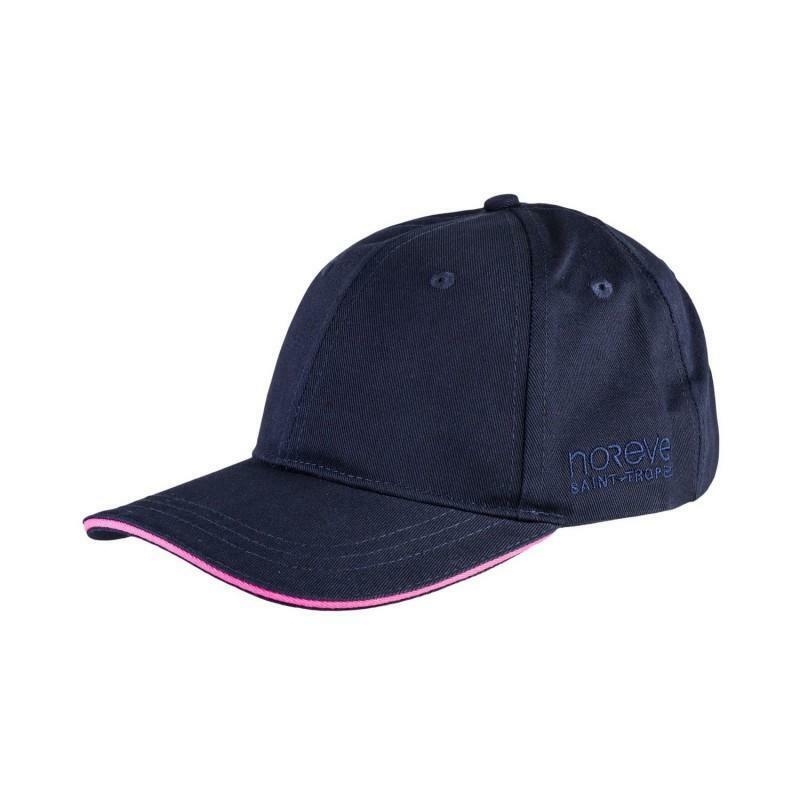 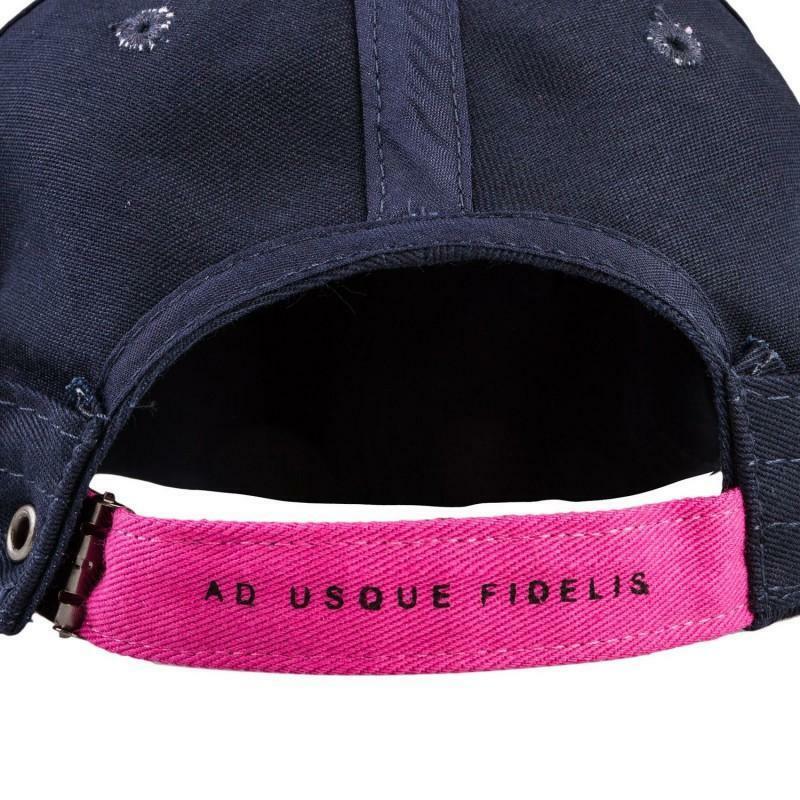 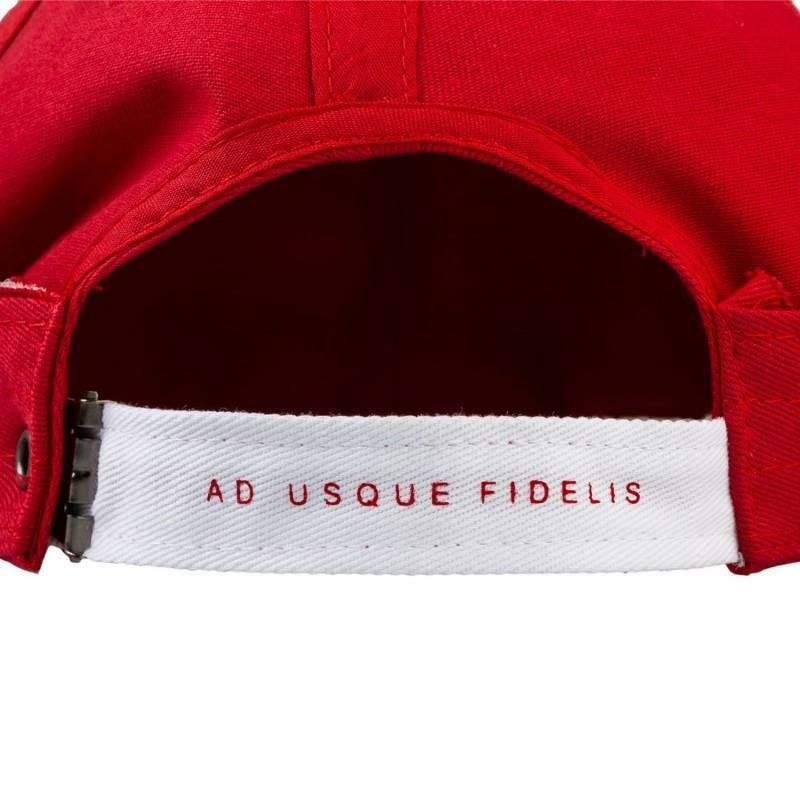 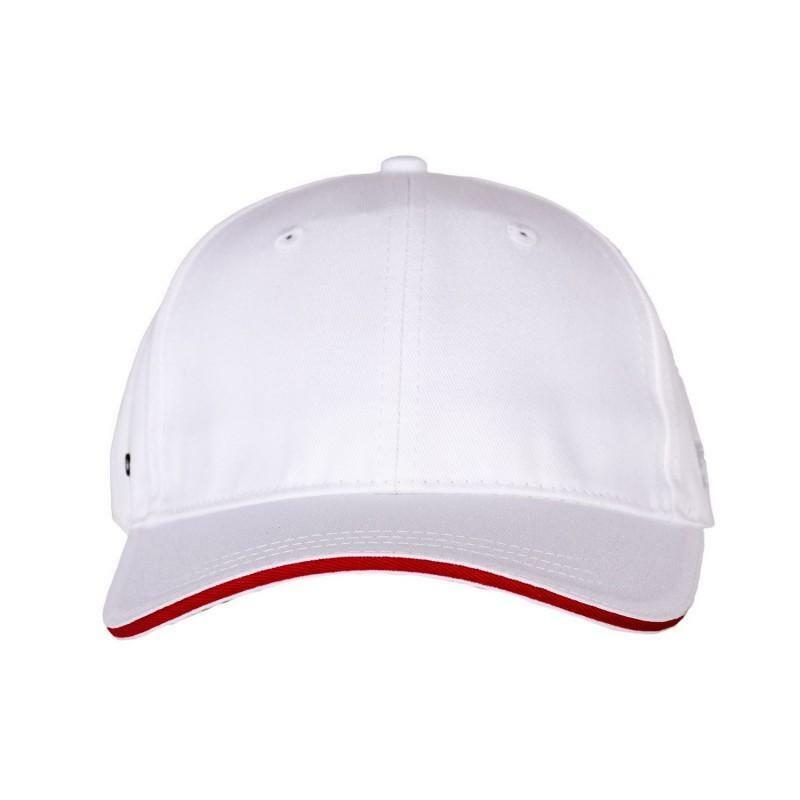 This bicolour cap, with our logo embroidered tone-on-tone, is the must-have item from the timeless Noreve Saint-Tropez ready-to-wear collection. 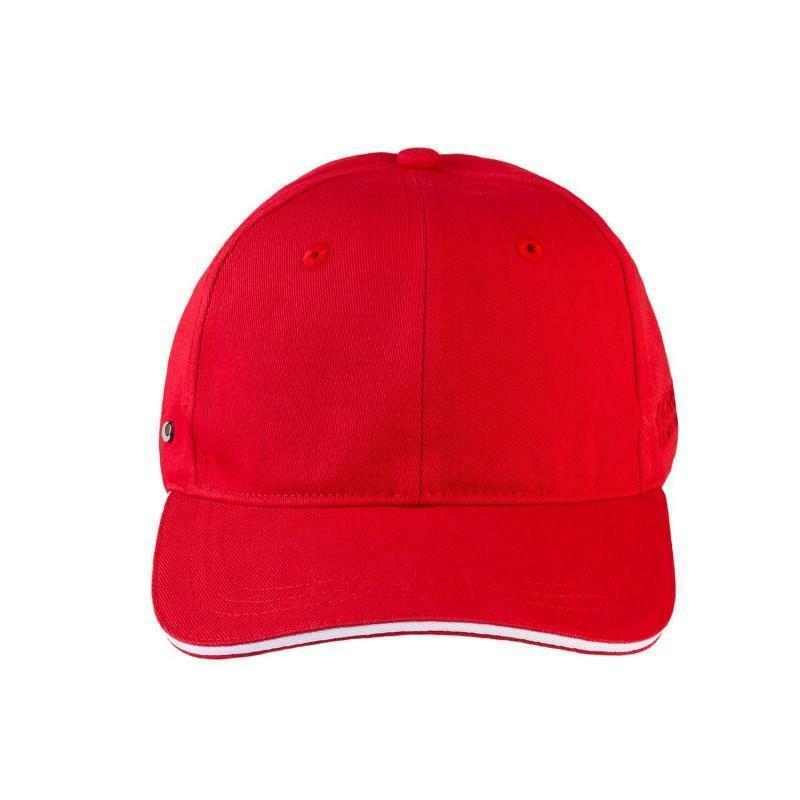 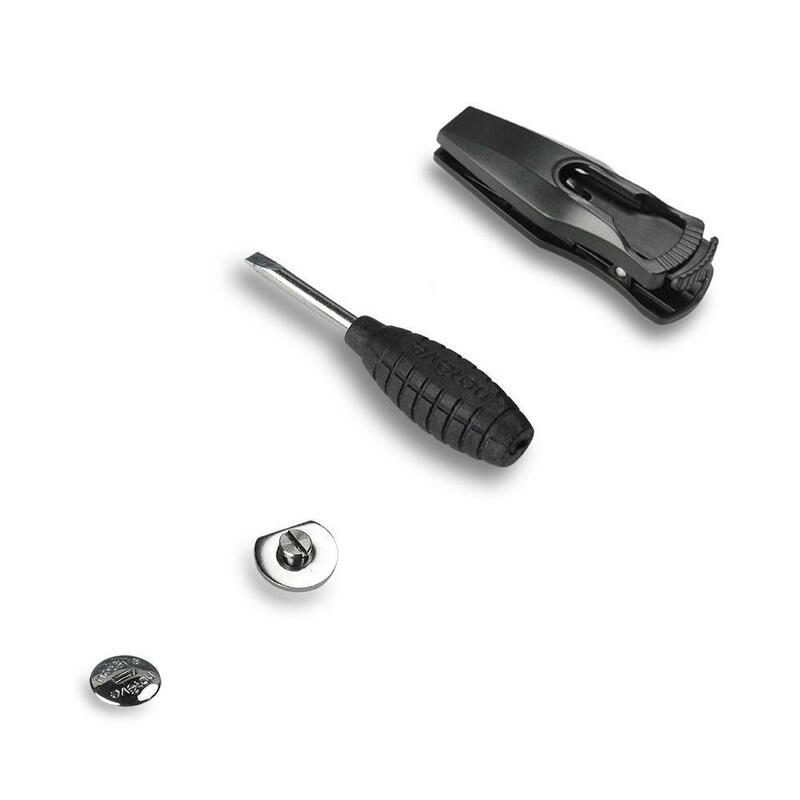 Made of cotton, and adapts to all head sizes. 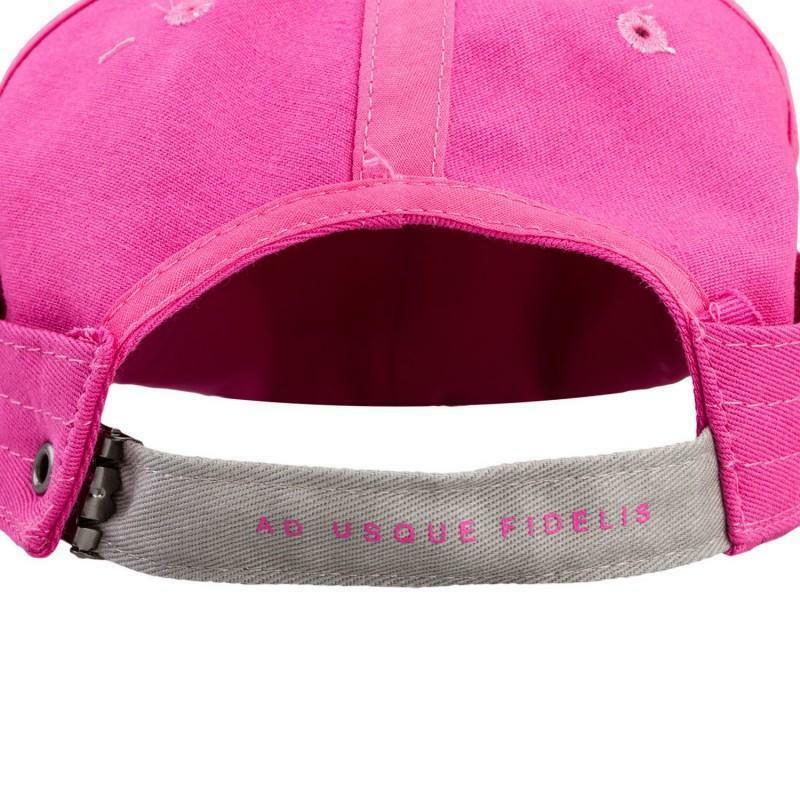 Merci pour tout elle est arrivée. 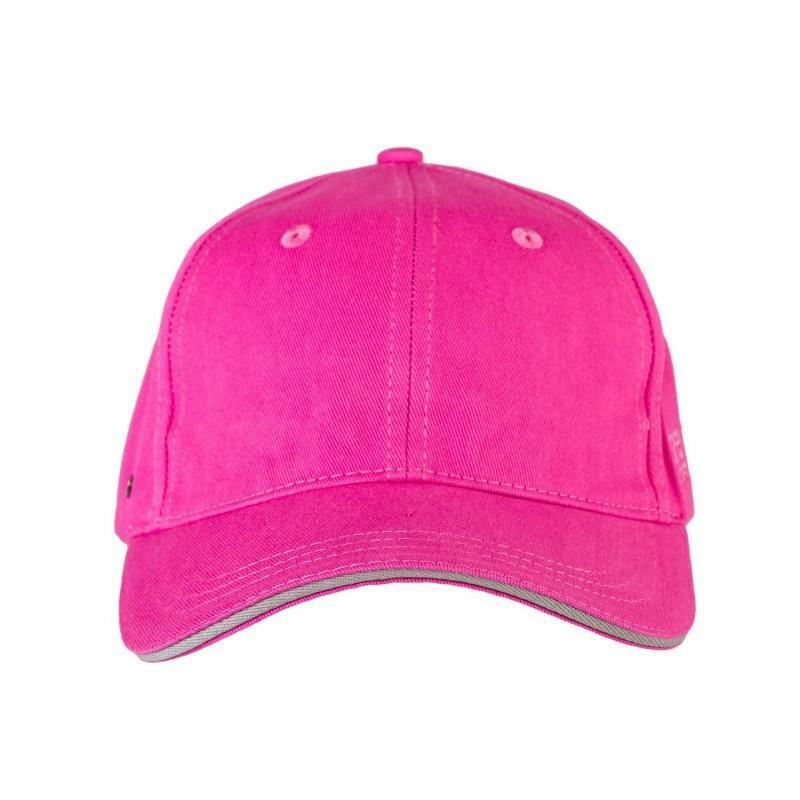 Très belle couleur! 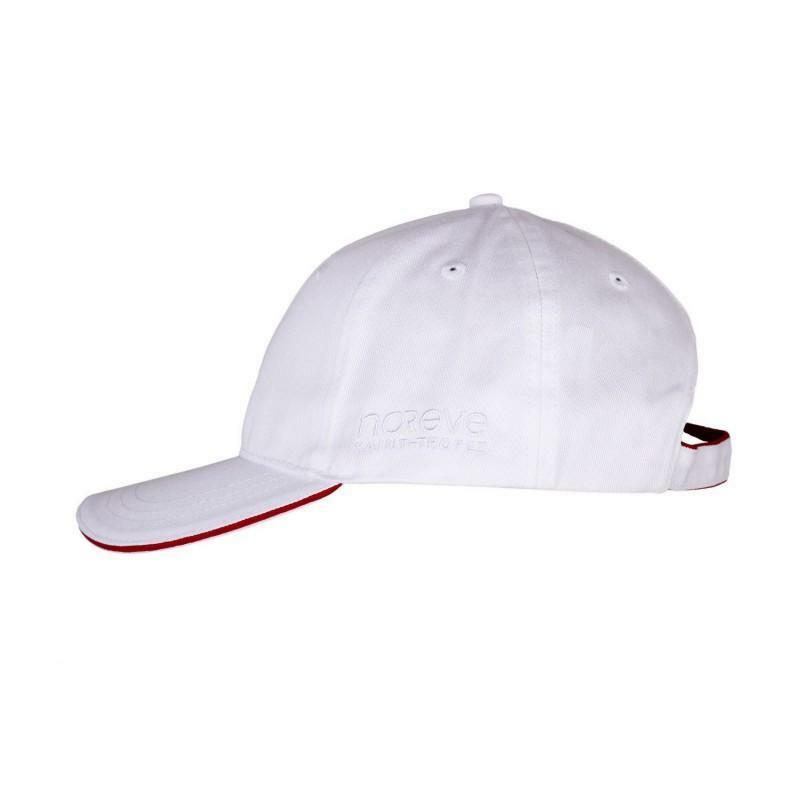 - Marie Christine D.